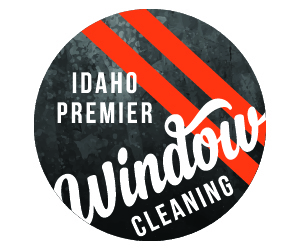 Anthony and Trae came to us from Idaho Premier Window Cleaning with a desire to have a new website to highlight their services. With their personalities and enthusiasm for the job, we felt that they needed custom photography to populate the site and capture the story behind these two young entrepreneurs. 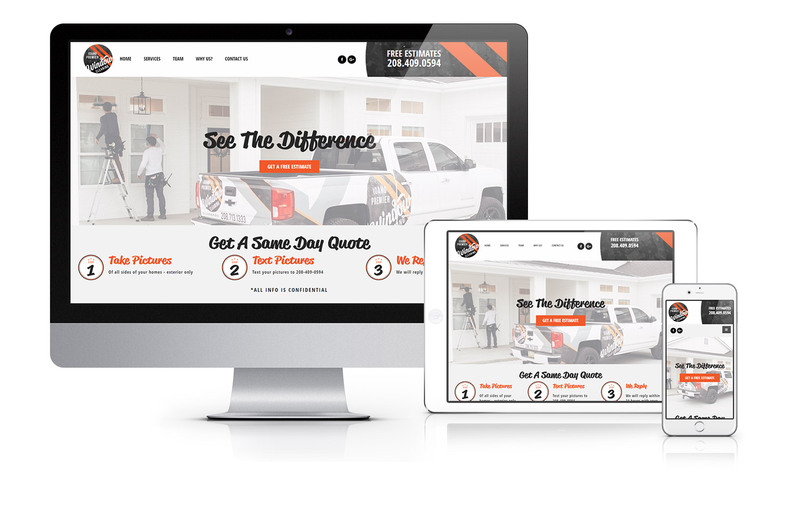 In addition to web and photography, we also helped lay a solid foundation SEO by editing their copy to be a little more search friendly, obtaining crucial citation listings, installing Google Analytics and more.